what do viagra look like There are many ways to preserve the harvest. 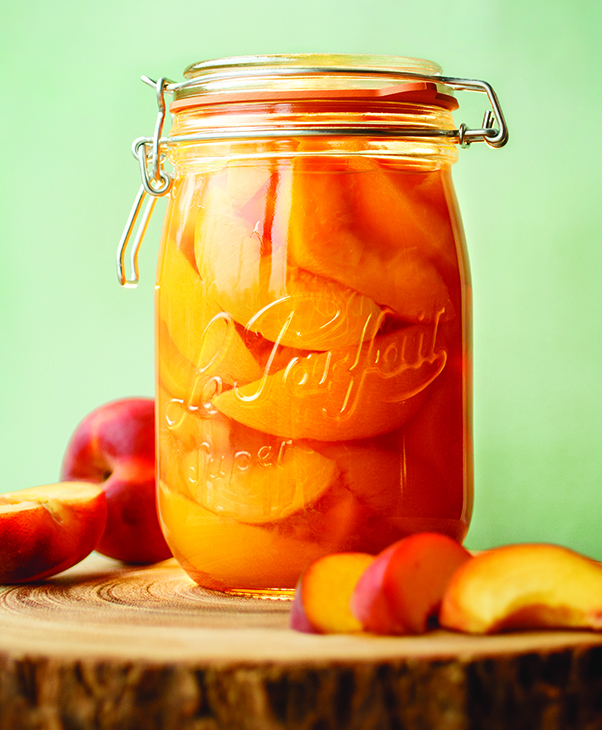 Freezing, dehydrating, pressure canning, and waterbath canning are all great ways to take surplus food and store it for later use. We proudly carry Le Parfait canning jars, which are not only beautiful, but can be used for water bath and pressure canning. 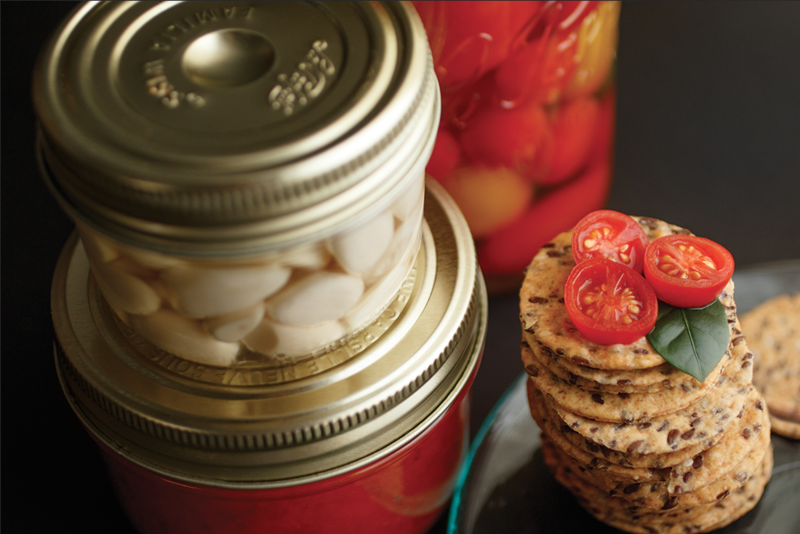 Le Parfait jars have several different options for lids, and all make fantastic homemade gifts. 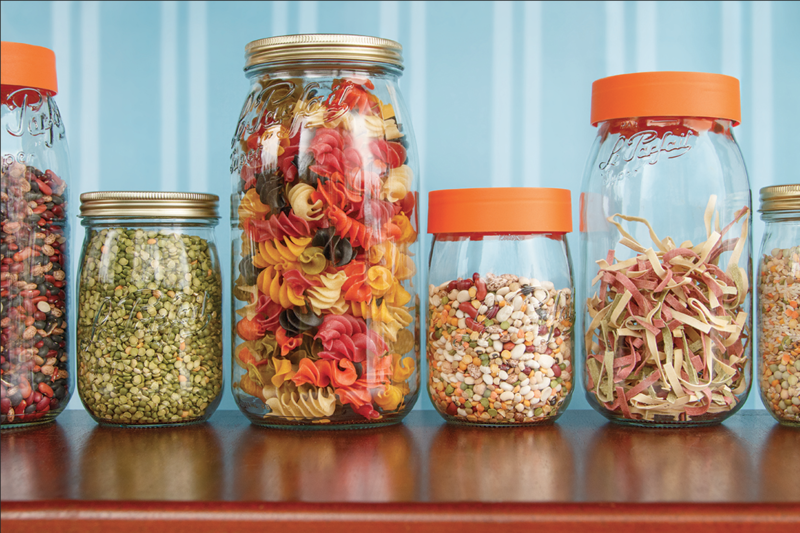 In addition to canning, these jars make excellent dry good storage. They are air tight, keeping your food fresh and free from pests. They can also be used as attractive vases, used for homemade body care products, and much more. For example: check out this video on making a tasty cookie mix to share as a gift. regalis female cialis tadalafil http://maientertainmentlaw.com/?search=buy-viagra-no-prescription-online ‘Super’ Jars – The slightly rounded and airtight clamp lid style is well-suited for canning soup, fruit, pickles, vegetables- or used for dry good storage. They can also make great unique decor as a vase, or terrarium. follow url viagra uk purchase ‘Super’ Terrines – These jars feature a straight-sided shape with an airtight lid. As the name suggests, it is great for making layered terrines, patés, or potted desserts, as the product can easily slide out of the slightly conical jar, ready to serve. follow link Jam Jars and Jam Pots – The vintage design calls back to early Twentieth Century France, but will bring back your childhood at the breakfast table too, when empty jam jars became drinking glasses. The faceted sides allow for easy handling. On the http://www.tgarey.com/guestbook/viagra-online/ Jam Jar, the pen-and-ink inspired screw-top lid reminds you that the contents are “Home Made,” while the presentation is anything but. Designed for canning, so the lid must be replaced each time for heat treating but can be used to seal for short-term storage, or dry goods as well. The http://cinziamazzamakeup.com/?x=comprare-viagra-generico-100-mg-spedizione-veloce-a-Venezia Jam Pot has a smooth lip for easy drinking and cannot be used with a sealing lid, making it great as a working glass in the kitchen. 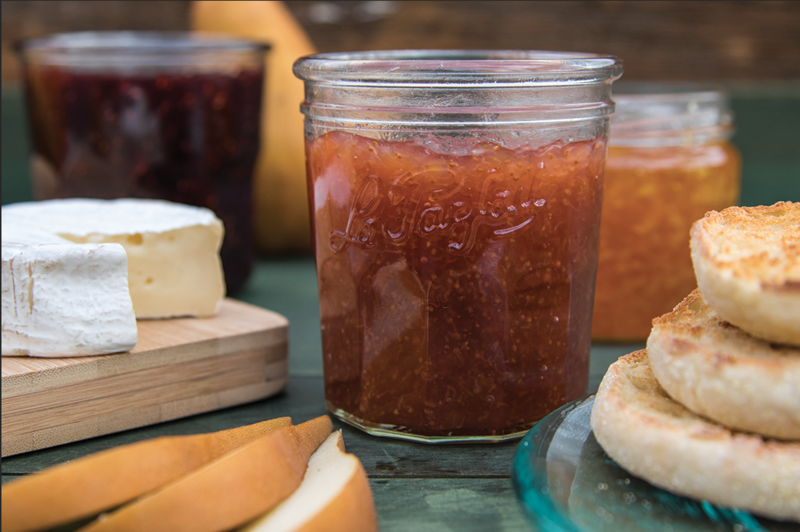 Bright orange rubber caps are sold separately, allowing you to use these Jam Pots for quick preserves that need short-term storage and no heat treatment, like this Easy Refrigerator Jam!